Following his latest #1 single "Shining," DJ Khaled returns on the scene with a brand new visual for his new track "I'm The One." 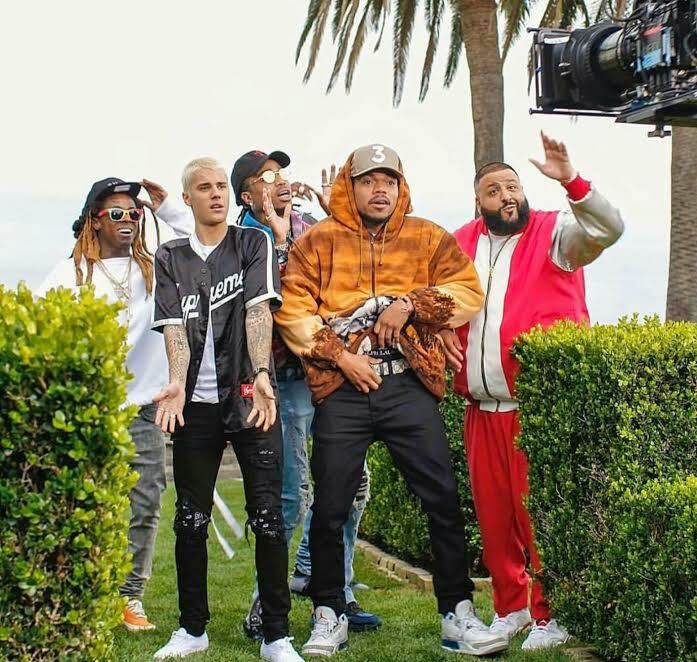 It features Justin Bieber, Quavo of the Migos, Chance The Rapper, and Lil Wayne and it's set to appear on Khaled's upcoming LP Grateful, which is set to drop this Summer. [New Music] Nia Kay "Issa"
After making her debut appearance on Jermaine Dupri's The Rap Game, Nia Kay has hit the ground running. 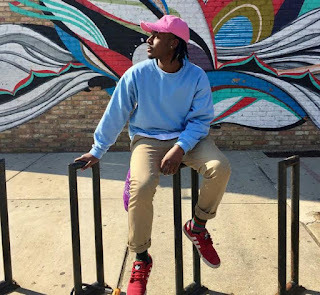 Today, the Chicago teenage rapper releases brand new music and its called "Issa." 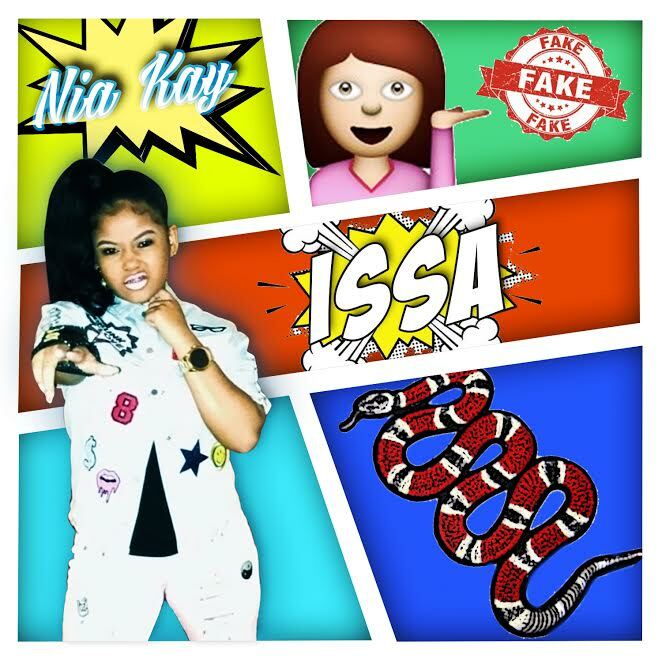 Take a listen below and don't forget to catch Nia on the "So So Summer17 Tour," which kicks off May 25. Inspired by Spike Lee's classic film "Do The Right Thing," R&B singer Jeremih releases the official visual for his latest single "I Think Of You." Its directed by Daniel Cz and it feature appearance from Chris Brown and Big Sean. Watch below and lookout for Jeremih's Later That Night LP this Summer. [New Video] V.I The Boss "Barksdale (Freestyle)"
While the streets impatiently wait for his new mixtape Barksdale, V.I The Boss releases a new visual for the project's titled track. 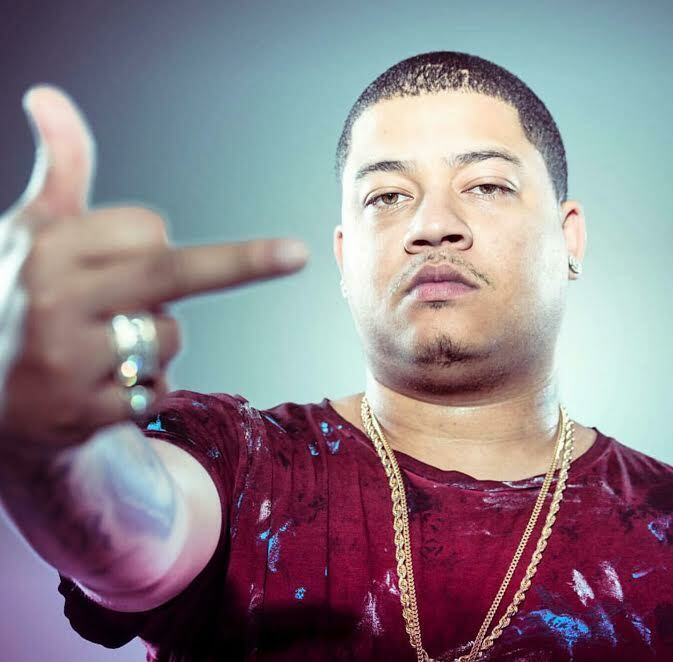 Its directed by Robert Smith and it displays the Chicago rapper telling a gritty story about his life in the streets. Watch video below and don't forget Barksdale coming soon. V.I The Boss Previews New Video "Barksdale"
Continuing to feed the streets, V.I The Boss releases a new snippet of his new video, "Barksdale." Its directed by Robert Smith and its taken from his upcoming mixtape Barksdale, which is expected to drop next month in May. Take a look at the snippet below and lookout for the official video 4/24. Summer is only a couple months away and 107.5 WGCI is ready to roll out the punches. 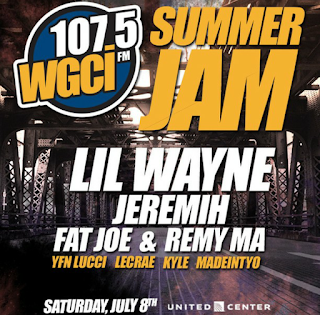 Today, the Chicago radio station, known for Hip Hop and R&B, took to social media to announce their lineup for their annual Summer Jam concert series. 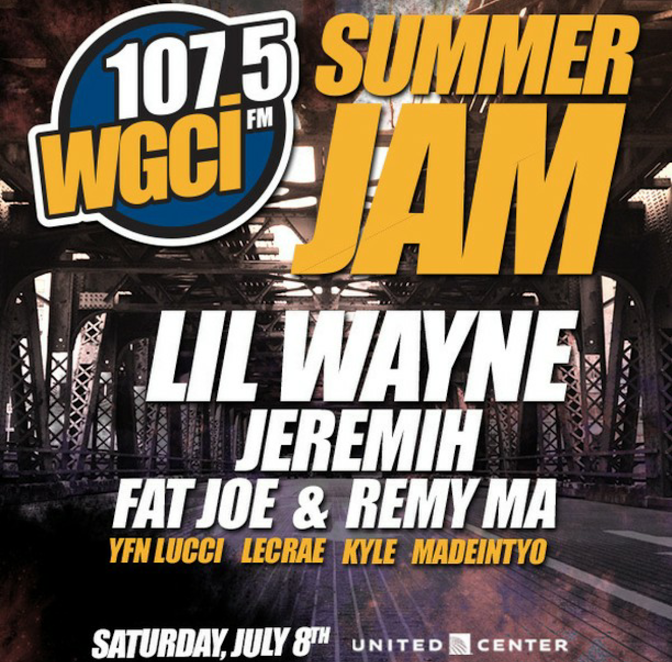 According to their site, the show will take place on July 8 at the United Center and will headline Lil Wayne, Fat Joe, Remy Ma, Jeremih, and more. Pre-sale tickets are set to go on-sale 4/27 and general tickets go on-sale 4/28. Click here for more details. In honor of 4/20, BJ The Chicago Kid drops brand new music for all the smokers. 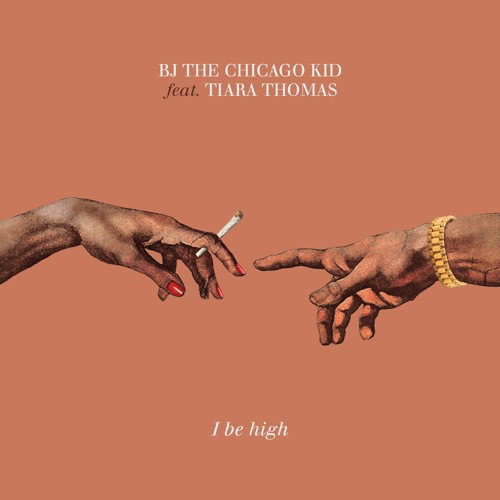 Its called "I Be High" and it features Tiara Thomas. Take a listen to the track below and don't forget your smoke. 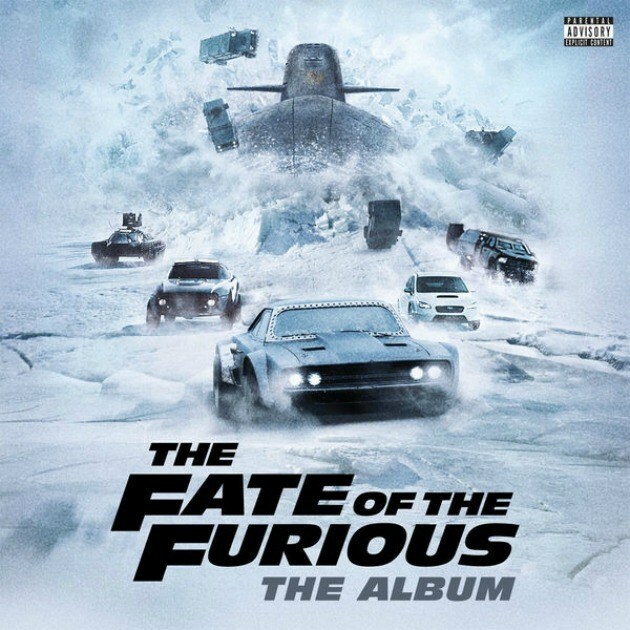 In support of the new movie The Fate of the Furious, R&B singer Jeremih releases a brand new song called "Don't Get Much Better." It features Ty Dolla $ign and Bay Area rapper Sage The Gemini and its taken off the The Fate of the Furious soundtrack, which is available now on iTunes and Spotify. Activist rapper Malcolm London, labeled as the Gill Scott Heron of his generation, is ready to hit the road with his OPIA TOUR. The tour will feature Femdot, Burns Twins x Kaina, and Tasha and dates are set to start on 4/20 in Chicago and will come to a close in Madison, WI on 5/7. Get your tickets!!! [New Music] V.I The Boss "Barksdale (Freestyle)"
Continuing to feed the streets with heat, V.I The Boss returns on the scene with a brand new offering. 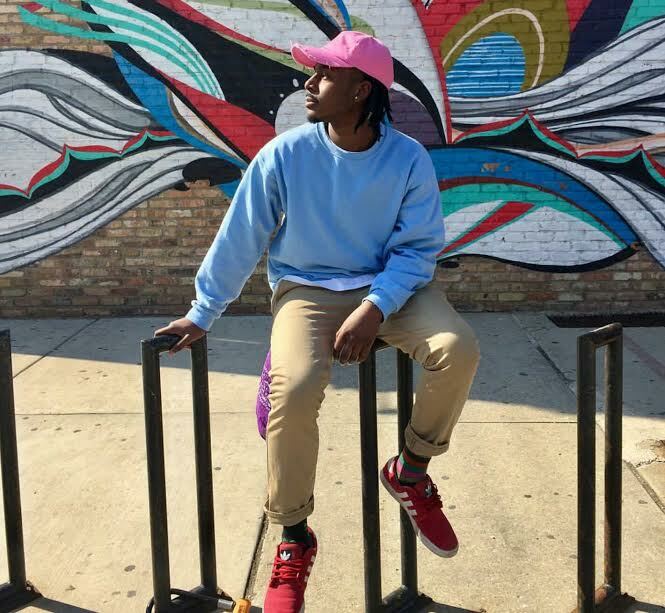 Today, the Chicago rapper delivers his new freestyle "Barksdale" and it serves as the titled track for his upcoming mixtape. Take a listen below and don't forget to watch out for Barksdale this Spring!!! [New Video] Tyga "100s" feat Chief Keef & A.E. Throwing money out the window, Tyga releases a brand new visual for his latest track called "100s." 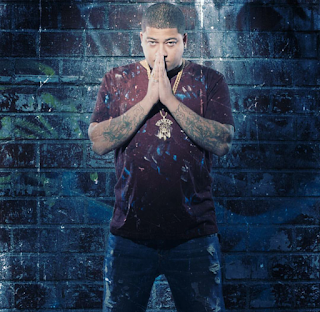 It features AE and Chicago rapper Chief Keef. Take a look below and don't forget your comments. 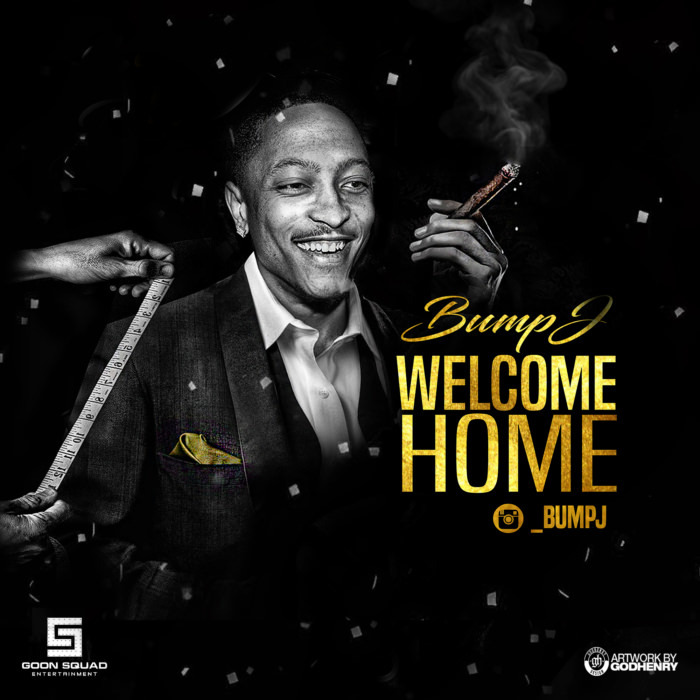 After being locked down for 8 long years, Bump J is headed home. 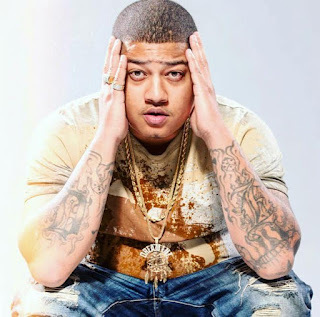 According to FSD, the Chicago rapper has been granted his freedom from FCI Elkton in Lisbon, OH and he's en route back home. 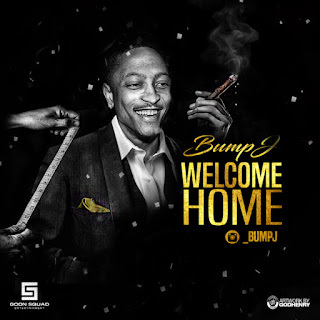 Before being locked up, Bump J was best known for sparking Chicago's Gangsta Rap music in the Mid-2000's. Right now, its no word on a new project but we're sure we will hear something soon. Accepting no hand-outs, Lil Bibby goes hard on his latest new track for "Change." It features Preme and its ready for your enjoyment after the jump. The 4th installment of Free Crack coming soon. The Fresh Prince of Chicago is back! 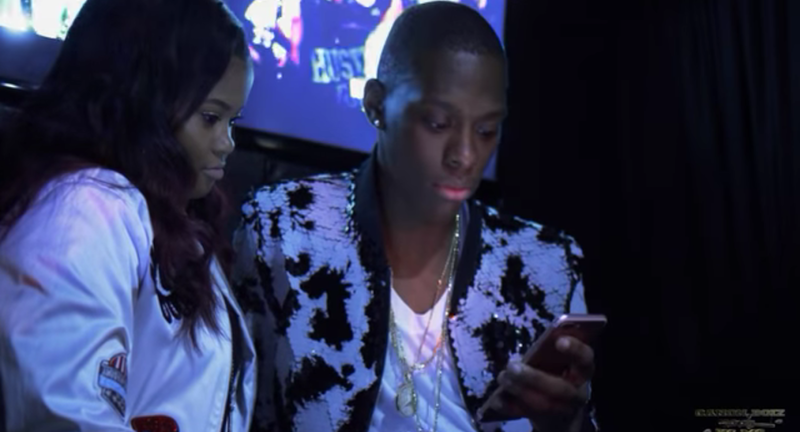 Today, B.Bandz collaborates with Nia Kay for his brand new visual, "Talm Bout." Its directed by Canon Boiz and its taken off B.Bandz project How I'm Coming. Take a look at the new video after the jump and don't forget to share your thoughts and comments. Gearing up for the official release of his upcoming album Half & Half, V.I The Boss hosted a private listening session last night in his hometown, Chicago. The exclusive event took place at a recording studio on the Northside and it was filled with friends, family, and taste-makers of Chicago's industry. Throughout the event, V.I played snippets of songs from the Half & Half project, including his new single "Trapline." He also showcased his new video "Live It Up," which was shot in a multi-million mansion in the hills of Arizona. The album drops this Summer and his first single is expected in May. Meanwhile, V.I is scheduled to hit the internet with his new mixtape Barksdale later this Spring. Until then, check out exclusive pictures from last night's event after the jump. 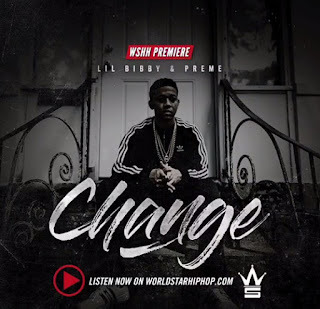 Revisiting his latest project They Forgot, Lil Durk releases a brand new visual, while Meek Mill rides shotgun. 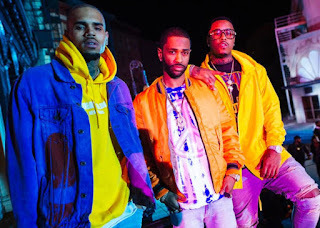 The video is called "Young N*****" and its produced by London On The Track. Watch!! !